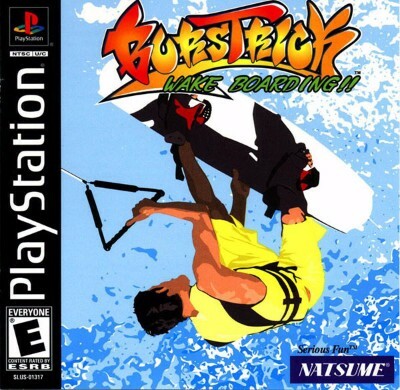 PS1 Game: Burstrick Wake Boarding!! Complete! No Scratches! Black Label!